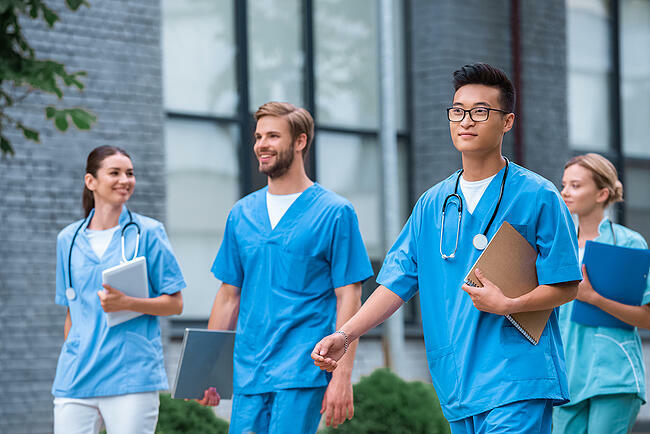 The ability to stay organized is going to be a very important skill to have, especially since many nurses end up with administrative responsibilities. Keeping a calendar and staying on top of when assignments are due and when you have tests to take will help make it easier to find the time to do the work and study. The less organized you are, the more difficult you'll end up making it on yourself. You're going to need to study a lot to succeed in nursing school. If you can develop good studying habits from the beginning, studying will become second nature to you. Even if your initial classes aren't as difficult, setting aside time to study the material will get you used to studying in general. One thing you should try to do is to look over the materials that are going to be covered in class before class. This may not make much sense, but doing this will make it easier to understand what's being taught and will make retaining the information easier. It will make it easier to go back over what was taught in class as well. One way to develop good studying habits is to join a study group with fellow students. Not only does it make you obligated to study the material being taught in your classes, but it gives you a chance to meet new people and make some friends. This is more important than you might think. Not only should you have a social life, no matter how serious you take your classes, but getting to know your colleagues can benefit you in the future since you'll have a network of nurses who can potentially help you secure a job. Your professors are there to help you succeed, so make sure you take advantage of that. If you don't understand something or are having trouble with something, go speak with them. The more you interact with them, the more they will see that you're taking your schooling seriously. Nursing school can be stressful, but it's important that you learn how to manage your stress. Too much stress can make it difficult to concentrate and can make getting through your classes more challenging. The best way to manage your stress is to take care of yourself. Get plenty of sleep whenever you can, eat a healthy diet, and give yourself breaks now and again -- even if it's just for five minutes. Exercising can also help to reduce your stress levels significantly. Don't take nursing school lightly or you'll end up in over your head; however, don't worry too much either. As long as you prepare yourself mentally and you're willing to work hard, you get through your nursing program successfully. 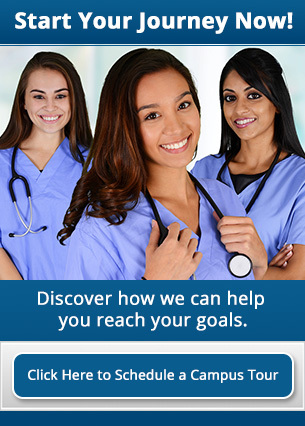 For information about enrolling in our nursing program, contact us at Athena Career Academy today.